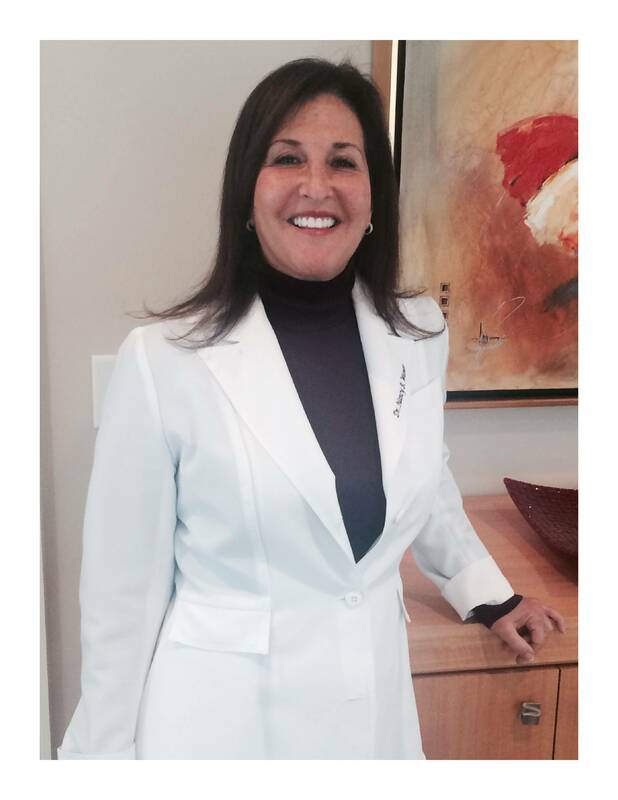 Dr. Nancy B. Wiener is a third generation dentist that has been in practice since 1988. She received both her B.S. and M.S. degrees in Dental Hygiene prior to attending the Baltimore College of Dental Surgery. After graduating from the University of Maryland Dental School, she worked as a part time clinical instructor in the Department of Pediatrics and in private practice. She now devotes her time exclusively to general and cosmetic dentistry. Dr. Nancy Wiener has been honored by Baltimore Magazine as “Best Dentists” and has been awarded “Top Dentists” annually since 2011 by Consumers Research of America. In addition, she was awarded “Top 25 Dentist” in 2014 by the American Society of Healthcare Professionals. Dr. Wiener is known for her compassion, gentle touch, punctuality, and detailed explanations. She views her patients as extended family and provides everyone with a personalized, professional experience. She enjoys spending time with her husband and two sons, swimming, and gardening.